Web Desk: After Scaring one generation to the other, Chucky is back again to haunt you and give you a sleepless night. Chucky is an American homicidal doll which is all set to get his own TV series. The Child’s play franchise which has rolled out 7 films, is getting a reboot in the form of series. The cable channel owned by NBC Universal has won the rights of making the series after a competitive bidding war. The creator of Chucky, Don Mancini holds this project very close to his heart and his super excited to helm the highly anticipated television reboot. 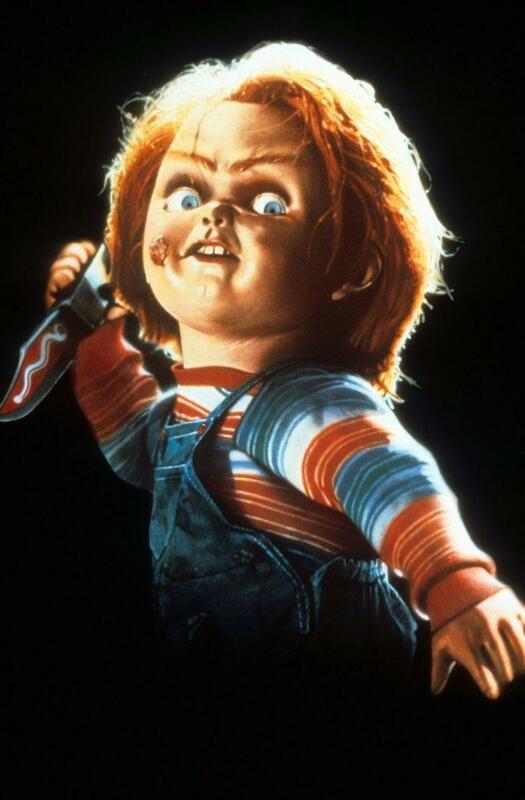 Titled ‘Chucky’, the series will narrate the terrifying tale of the doll but at the same time, it promises to be a fresh take on the long-running franchise. Child’s Play, the first film of the franchise came out in 1988 and managed to earn a cult following. The most recent installment titled Cult Of Chucky was released in 2017. Syfyreleased a statement from Chucky himself after this piece of news broke. “In these troubled times, I believe it’s my obligation as a horror icon to reach the widest possible audience, on TV. For over 30 years, I’ve been scaring you. But now at Syfy, I look forward to really making a difference,” said Chucky as reported by EW.